Nope. We’re never going near a goddamn Florida flea market ever again. 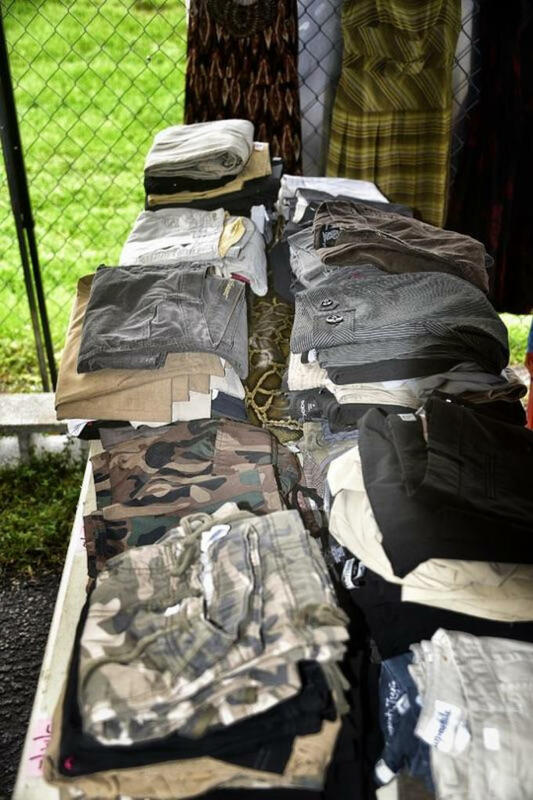 According to Miami-Dade Fire Rescue, an 8-foot, 40-pound Burmese python was found in a pile of jeans at a Homstead, Fla., swap meet. The woman who discovered the wild animal quickly alerted flea market officials, who quickly alterted the fire department. Mullen went on to explain that the python is not venomous, but does have over 100 sharp teeth and a solid bite. 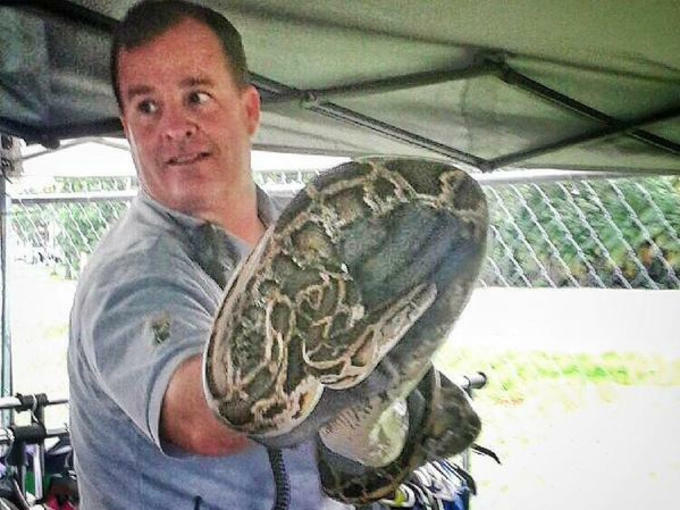 Though it was safely removed from the booth and handed to the Florida Fish and Wildlife Conservation Commission, the Burmese python will likely be euthanized as it is not native to Florida.